On June 16th, a special event was held in Grand Central Station in New York City to help Hangzhou in China capture more enthusiasts who can’t wait to embark on a trip to the city. 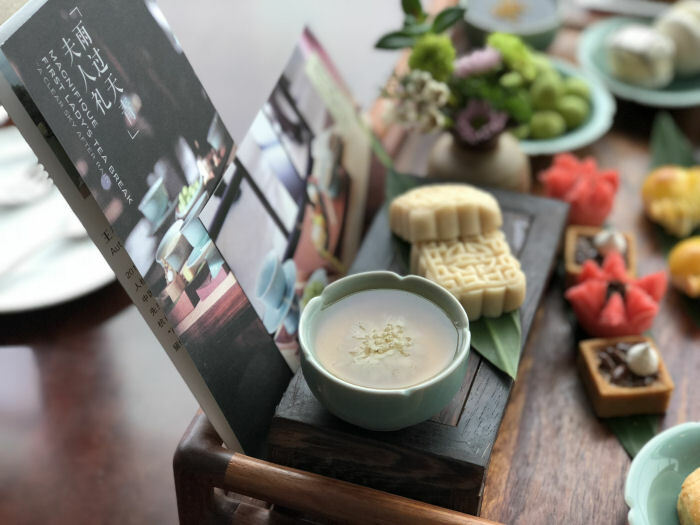 The Hangzhou Hi 5 Fan Gala, a culture-themed party, introduced by the Hangzhou Tourism Commission to promote its tourism globally, enjoyed the turnout of hundreds of participants. 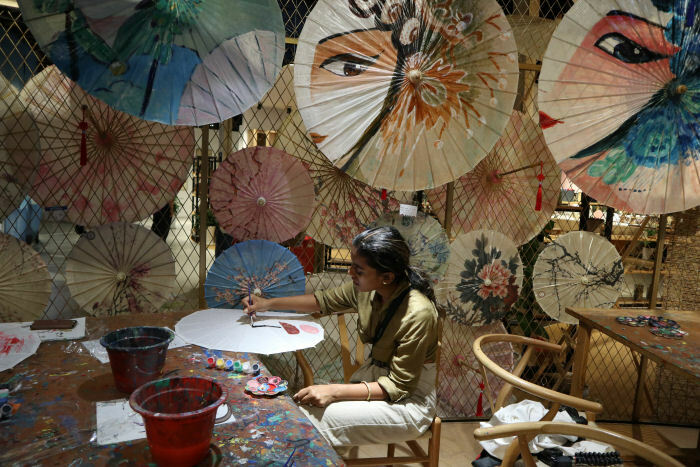 During the event, participants took the opportunity to experience Hangzhou’s tangible cultural heritage. 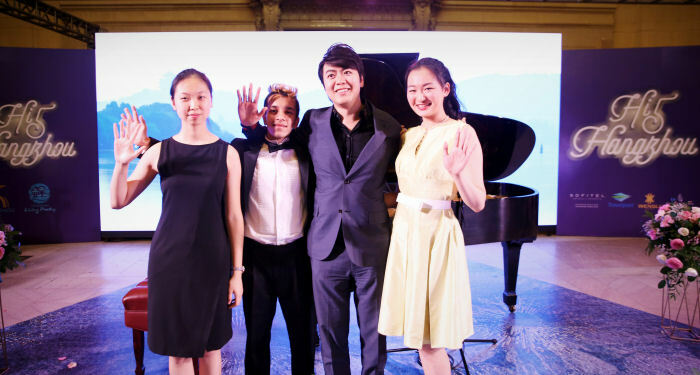 As the cultural ambassador for Hangzhou, Chinese pianist Lang Lang also took part in the event. He performed “Autumn Moon on Calm Lake” a traditional Chinese music piece which brought a tranquil and peaceful moment to the party. So what kind of city is Hangzhou? As a jewel in the crown of Chinese civilization south of Yangtze River, the city’s history dates back to more than 2,000 years, Chinese poets saw the city as their Muse and praised it in their poems that have been passed down from generation to generation. As the capital city of Zhejiang province, today’s Hangzhou is a regional economic and cultural center famous for its penchant for tech-driven industry. Chinese tech titan Alibaba Group was born here. The significant success of this e-commerce group has given the city confidence in asserting its identity as a global technology metropolis. The city government and private investors have doubled down on their investments, while new tech clusters and startups are booming here, which helps the local economy continue to thrive. 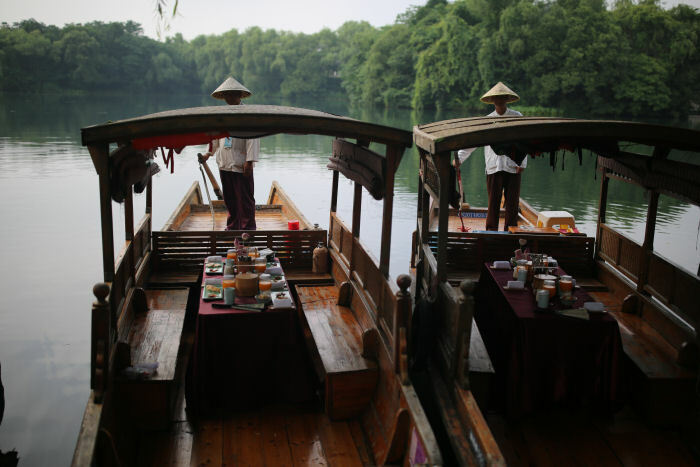 Where you should visit in Hangzhou? The West Lake is the most significant landmark and symbol of the city, which is located on the west part of Hangzhou and a place you should never miss. If you only decide to spend two to three days in the city, then you may start your journey from the West Lake. 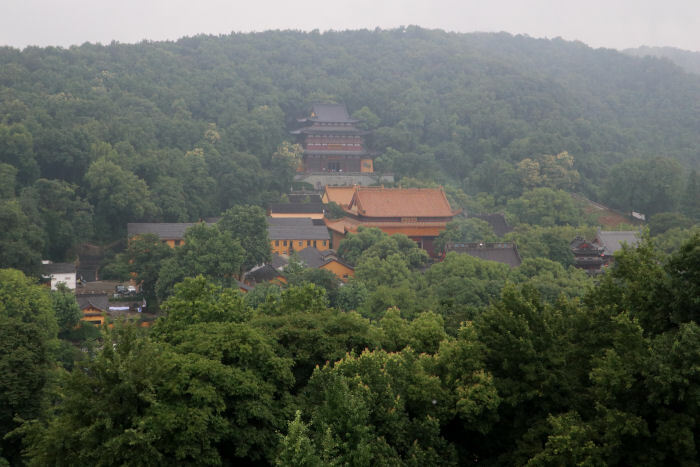 Around the lake area, various historical sites such as Leifeng Pagoda and Nanping Mountain are worth your time. Don’t forget to enjoy the sunset by the side of West Lake, which selected as one of the “12 superb sunset spots around the world” by CNN. You can also find teashops, local gastronome as well as handicraft stores around the West Lake. If you are a lover of traditional water towns, Wuzhen or Nanxun are the places you should not miss out. Wuzhen boasts as one of the top 6 water towns in China. Picture yourself boarding a small wooden boat and navigating along the ancient canal in a rainy night in Wuzhen. A little local wine would make it even better. Nanxun is less famous but not less good. If you want to stay away from tourism groups and experience some tranquility maybe this is the place you should go. You can also pick an afternoon to visit Xixi Wetland, which is a national park located to the northwest of West Lake, Xixi National Wetland Park is famous for its water views. Warm and humid, the area enjoys a comfortable climate and combines urban life, farming and culture in a perfect way. 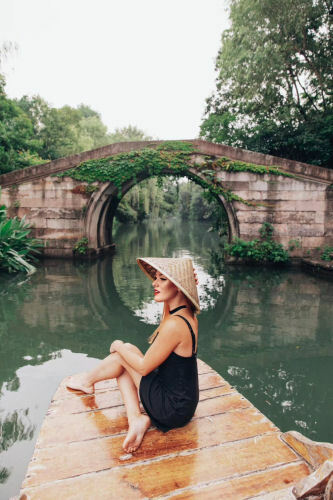 You might be hesitant to make a long trip to China, but when you start planning the travel, please don’t miss out Hangzhou. For more information on Hangzhou visit http://en.gotohz.com/.